Seit vielen Jahren werden neue Prinzipien gesucht, die den Informationstransport in kompakteren Mikrochips ermöglichen soll. Einen Ansatz hierzu könnte sich durch Spinwellen ergeben. Nun ist es einem Forscherteam gelungen, diese sogenannten Magnonen mit extrem kurzen Wellenlängen nicht nur zu erzeugen, sondern sie gezielt zu lenken, wie die Physiker in der Zeitschrift Nature Nanotechnology schreiben. Baden-Württembergs Ministerin für Wirtschaft, Arbeit und Wohnungsbau Dr. Nicole Hoffmeister-Kraut betonte erneut die Unterstützung des Landes für Europas größte Forschungskooperation. “We believe the European Laboratory for Learning and Intelligent Systems is a game changer. On a European level, we are pooling our resources and creating synergies so that we can be internationally competitive in the field of AI research. And as we shape ELLIS, we will build on the excellence we already have in several European countries. 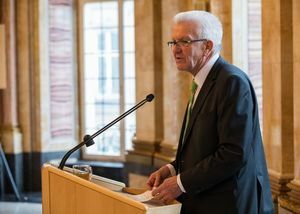 In Germany, we are very grateful for the strong support from the government of the state of Baden-Württemberg." 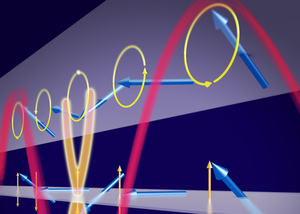 Due to its potential to make computers faster and smartphones more efficient, spintronics is considered a promising concept for the future of electronics. 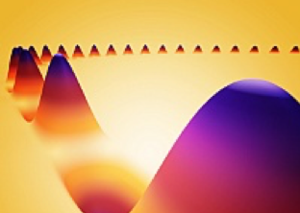 In a collaboration including the Max Planck Institute for Intelligent Systems and the Helmholtz-Zentrum Dresden-Rossendorf, a team of researchers has now successfully generated so-called spin waves much more easily and efficiently than was previously deemed possible. The researchers are presenting their results in the journal Physical Review Letters. 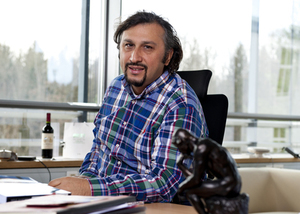 The European Research Council is awarding a 2.5 million Euros research grant to Dr. Metin Sitti, who is a Director at the Max Planck Institute for Intelligent Systems. 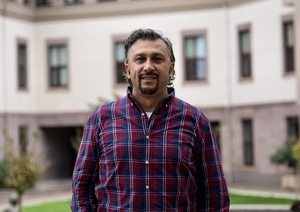 Sitti is the head of the Physical Intelligence Department and one of the world's leading researchers in the field of small-scale and soft robotics and its use in medical applications. The funding will go toward ground-breaking basic research in soft-bodied miniature mobile robots. These tiny machines could one day have a radical impact on non-invasive medical interventions and diagnostics. Our paper 'Variational Autoencoders Recover PCA Directions (by Accident)' got accepted at CVPR 2019! We are looking forward to present it as a poster in June at Long Beach! 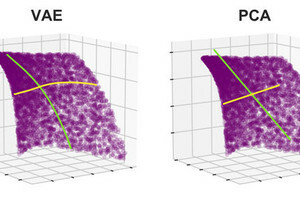 The paper elaborates on the close connection between Variational Autoencoders and the well known PCA algorithm in terms of their alignment of the latent space. 3rd Computational Vision Summer School - Apply now! 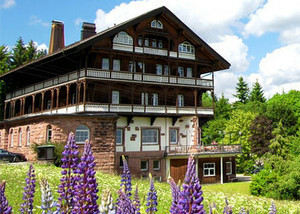 We are organizing the 3rd Computational Vision Summer School from 30.6. to 7.7.2019 in the beautiful black forest, Germany. It is aimed at PhD students and Postdocs with an interest in vision science research. Previous editions were fun, intellectually rewarding events for students and faculty alike. 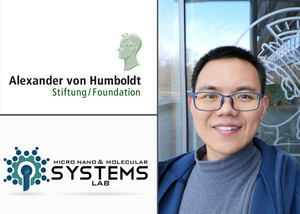 The summer school spans the entire spectrum of vision research from neuroscience and psychophysics to computer vision and fosters discussions at the intersection of biological and artificial vision systems. 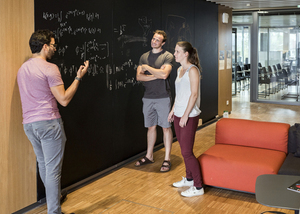 The school is unique in bringing together people from diverse disciplines in a very familiar atmosphere (only 60 people in total). CVSS is tuition free and accomodation is sponsored by the CRC/1233 Robust Vision.